“This is what I would say. When you work for DC, it’s sort of like working for the CIA. You have a vow of silence. I think, as we speak, Zack Snyder’s gonna come in here and put a muzzle on me. The trouble with these things is that you really can’t say much. So I’m excited about everything that’s going on in that universe. And I’ve certainly read the same reports you’ve read about my involvement and what that might be, but I can only speak to it as a fan. I can tell you, I am someone who from a very young age was a huge fan of DC Comics. A huge fan of that key troika in the Justice League of Batman, Superman and Wonder Woman, as well as all the other characters. The writer is clearly involved with the project in some capacity but is keeping it a bit hush-hush at the moment. With filming set to start in November though, we should likely expect to get some official news and confirmations regarding the project soon. Let us know what you think about Fuchs comments in the box below. 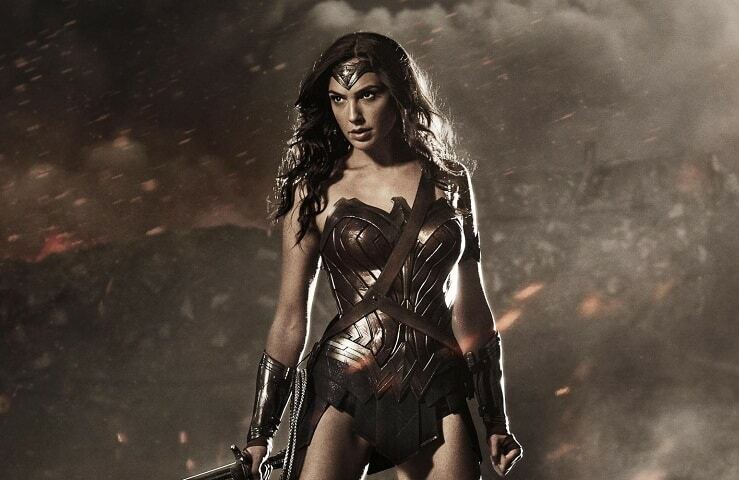 Wonder Woman is set to hit theaters June 23, 2017.